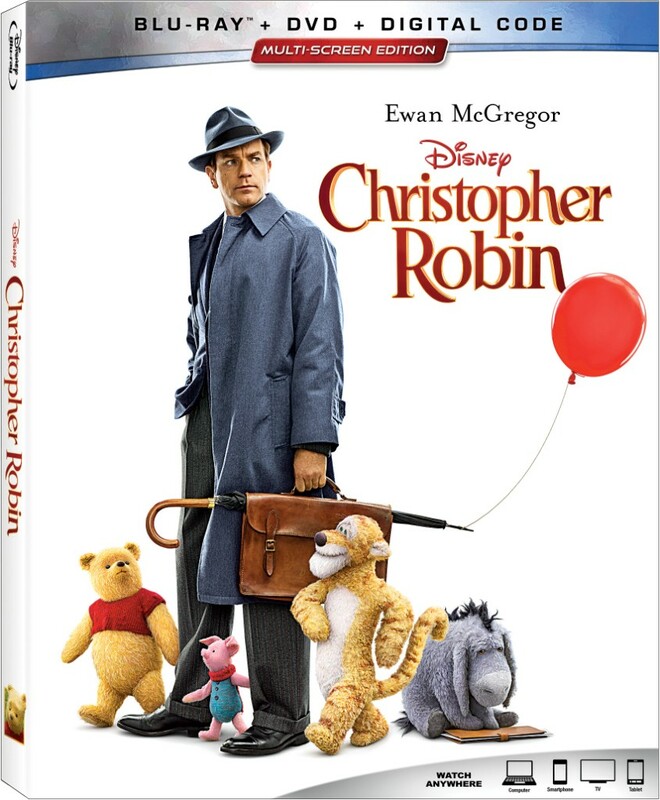 On November 6, 2018 Disney’s “Christopher Robin,” the wondrous, live-action film in which Winnie the Pooh and friends venture into mid-century London to help grown-up Christopher Robin (Ewan McGregor), arrives instantly on Digital and Movies Anywhere and on Blu-ray and DVD with captivating, behind-the-scenes extras. 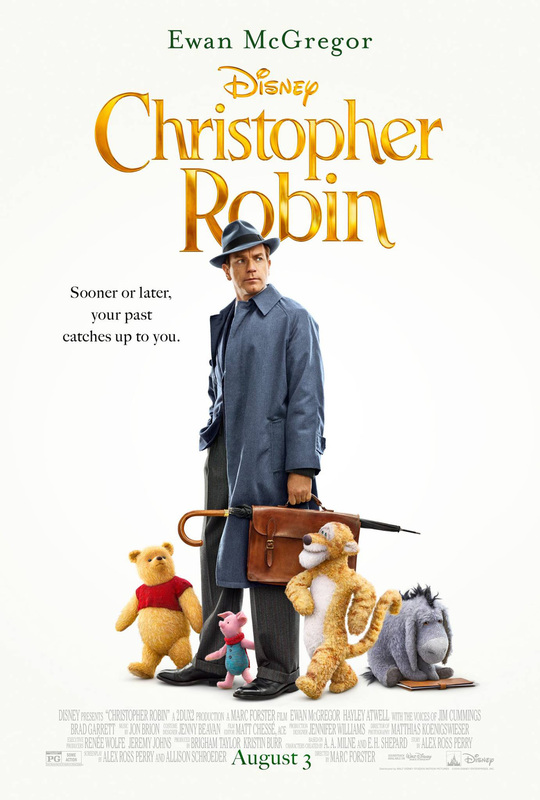 The fun-filled tale features A.A. Milne’s timeless characters from the Hundred Acre Wood — Pooh, Tigger, Piglet, Eeyore, Kanga, Roo, Rabbit and Owl — making their first appearance as three-dimensional characters who remind Christopher Robin, and viewers of all ages, to appreciate the simple pleasures in life. Walt Disney Pictures has released a new trailer for Christopher Robin, the upcoming film featuring Ewan McGregor as the grown-up version of the title character. 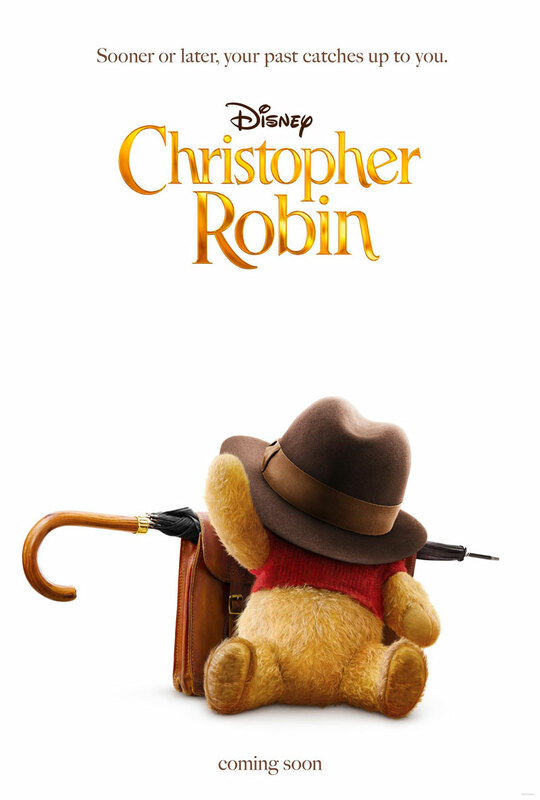 Walt Disney Pictures has released the first teaser trailer for Christopher Robin, the upcoming film featuring Ewan McGregor as the grown-up version of the title character.